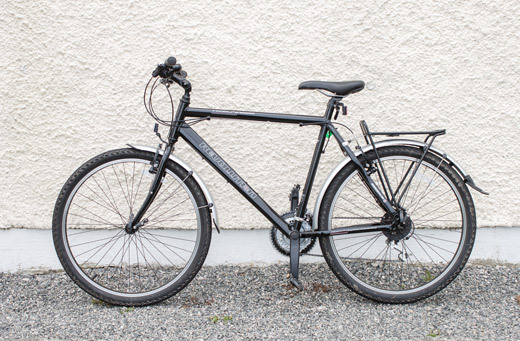 You can rent bikes from Sorrel Cottage Daily, weekly or for a few days. 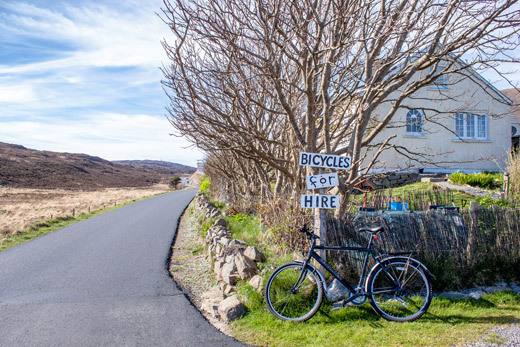 South Harris is great for cycling, and not to hilly! The Islands have a good bus service, you can be dropped off and picked up at the gate of Sorrel Cottage. Sorrel Cottage is included in several travel guides, lonely planet, rough guides and more.